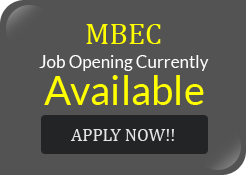 Who is MBEC Atlanta Inc. - MBEC Atlanta Inc.
MBEC Atlanta, Inc. is a multidisciplinary corporation with professionals experienced in Electrical Construction (Low and High Voltage). Since MBEC opened its doors in 1980, we have completed thousands of projects all over the United States. Founded in 1980 by Vivien Ellis, MBEC Atlanta, Inc. is a small disadvantaged minority owned firm. MBEC provides project services of Master and Journeymen Electricians, Low/High Voltage Electricians, LMR Engineers and Telecomm Technicians. 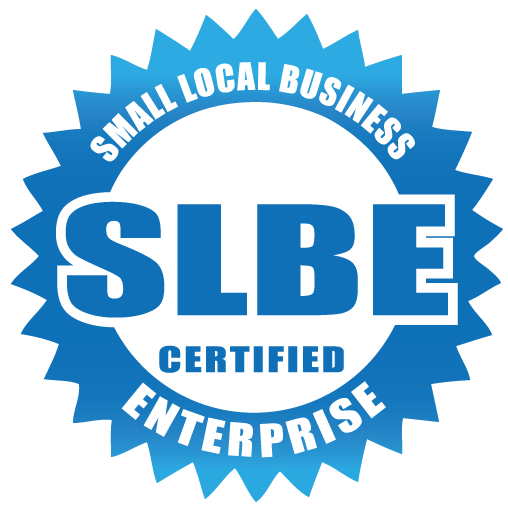 MBEC has been in business for 36 years with a proven stellar track record. Specializing in both commercial and industrial MBEC Atlanta has been committed to providing honest and dependable electrical services. Our primary objective is to develop, execute, and maintain our projects on schedule with reliability and cost effectiveness. We are committed to accountability, compliance, and quality. We quickly adapt to the fluid and changing needs of our clients.